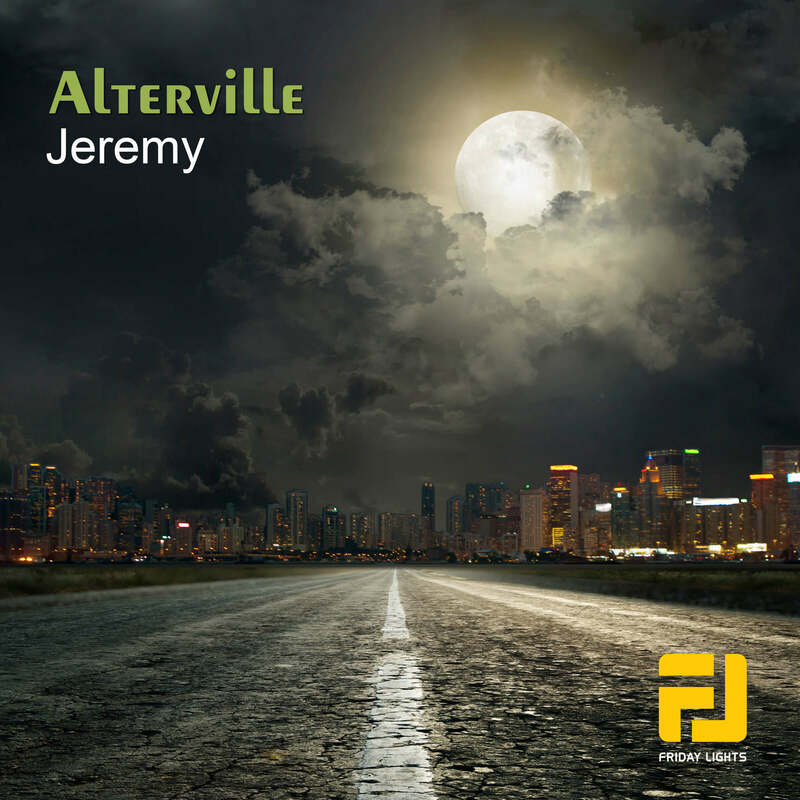 This second release that “Alterville” brought to us is one of their best work yet to be done. The first one “Jeremy” is the dark side of the moon like a movie thriller, and the second one is “Noya” bring hope and joy. Hope you will like this one as I did.